A participant on the TLC reality series "My 600-Lb. Life" became the first cast member to die during filming in an episode that aired Wednesday. Robert Buchel's life-long battle with obesity was chronicled for season six of the hit series, and viewers watched in heartbreaking detail how Buchel steadily improved by shedding more than 200 pounds before ultimately suffering a fatal heart attack in November at age 41. "TLC was deeply saddened by the loss of Robert," the network said in a statement. "We are grateful to his family who were gracious enough to let us continue to share his brave story with our viewers. Our thoughts and prayers are with them at this difficult time." 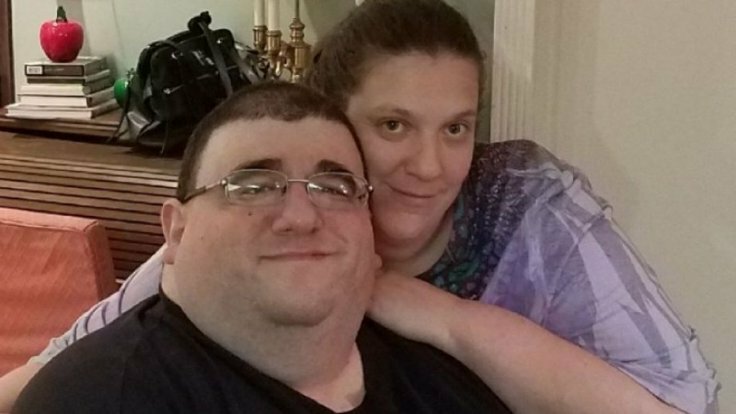 Accompanying Buchel for much of his journey was fiancée Kathryn Lemanski, who moved with her husband-to-be to Texas from New Jersey to aid as he continued his treatment. Buchel — whose weight ballooned to 842 pounds thanks to a life-long food addiction — made quick progress at first, shedding 217 pounds at a Houston hospital in preparation for lymphedema removal surgery. Once Buchel had his surgery, however, his previously unacknowledged addiction to painkillers kicked in, and he grew depressed and struggled to make progress as his body deteriorated. In a desperate bid at scoring more painkillers, he tore his surgery stitches. Buchel was forced to leave his rehabilitation center for a long-term care facility after it became clear he was no longer trying to stay active, and shortly after, suffered a heart attack and died. His final moment on screen ended on a hopeful note, as Buchel expressed interest in making progress for the sake of his fiancée. But not long after, Lemanski appeared on screen to recount their final night together, saying that Buchel told her he didn't feel well and didn't think he'd make it through the night. "He told me, 'I don't think I'll make it through the night. I love you and I always will,'" she said. "I lost my best friend and the person I was supposed to spend the rest of my life with." 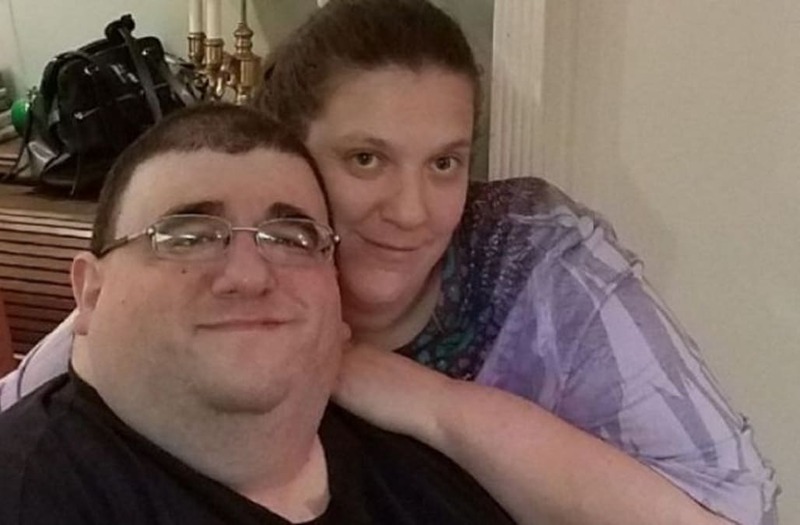 A GoFundMe was launched in support of Lemanski shortly after Buchel's death in order to help her pay off debts she'd accumulated helping care for him. Buchel was the first participant of the series to die during filming, though season one's Henry Foots died in 2013 of an illness unrelated to his weight loss surgery.